CFA and TICA registered cattery. 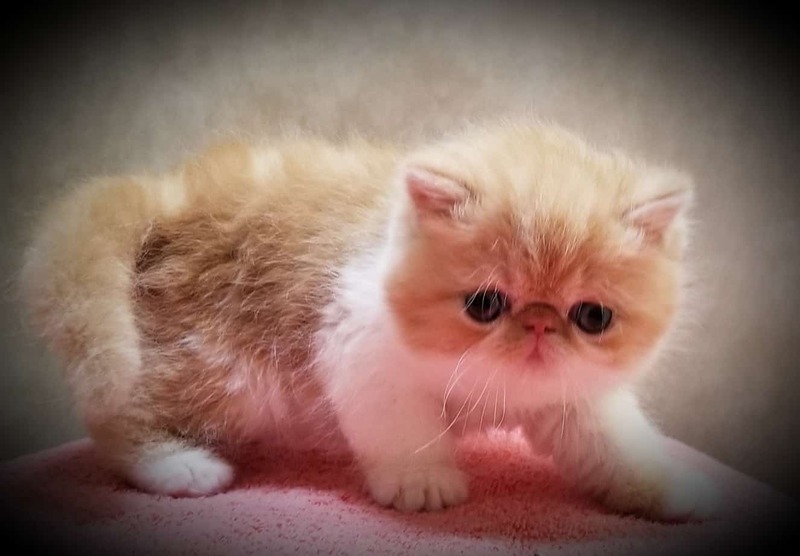 Featuring Exotic Shorthaired and longhaired kittens. PKD negative and guaranteed to steal your heart. Your kitten will come to you happy, healthy and very social. They are kissed and hugged daily and used to kids and dogs and other cats. Breeding/Show rights can be purchased on those breed/show quality kittens. Reserve your amazing baby now.